Elementary students learn about electrical safety during a performance of Agents of Safety. Ricky Philippi and Phil Ward, two actors from the National Theatre for Children, play a colorful cast of characters for Agents of Safety. Ryan Galarza, Foster Elementary student, is all smiles during an Agents of Safety performance. Madison Nordin, 10, and her classmates at Foster Elementary shout, "Play it safe around electricity!" Students pose with the National Theatre for Children actors. The evil alien had no chance. Dylan Terrazas, 5, helped make sure of that. With about 350 of his classmates looking on, the kindergartner lived out his dream of catching villains when he volunteered to be agents Moldy and Skuller’s partner in stopping The Slug from using electricity dangerously at Foster Elementary School in Baldwin Park. 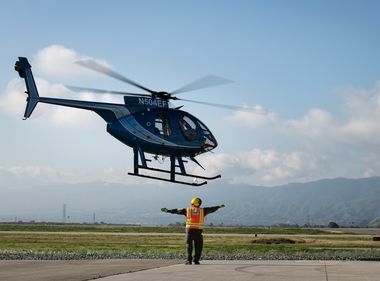 This fall, young schoolchildren across Southern California are being pulled into the world of “Agents of Safety,” a live stage production that revolves around Moldy and Skuller, secret agents traveling the planet to eliminate unsafe usages of electricity — like overloading outlets or mixing water and electricity. “Agents of Safety,” performed by two actors from the National Theatre for Children playing a colorful cast of characters, teaches elementary school students how electricity is made, the uses of electricity, how to identify dangerous electrical situations and ways to stay safe around electricity and power lines. Dyan Terrazas, 5, helps Agent Skuller stop the evil alien, The Slug, from using electricity unsafely. 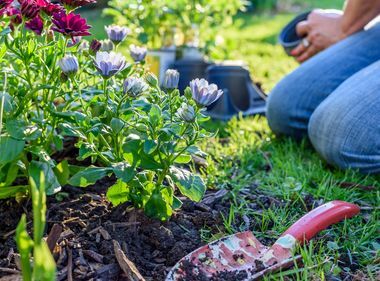 Each year, 2,400 children in the U.S. are treated for injuries caused by electrical outlets, according to Electrical Safety Foundation International. 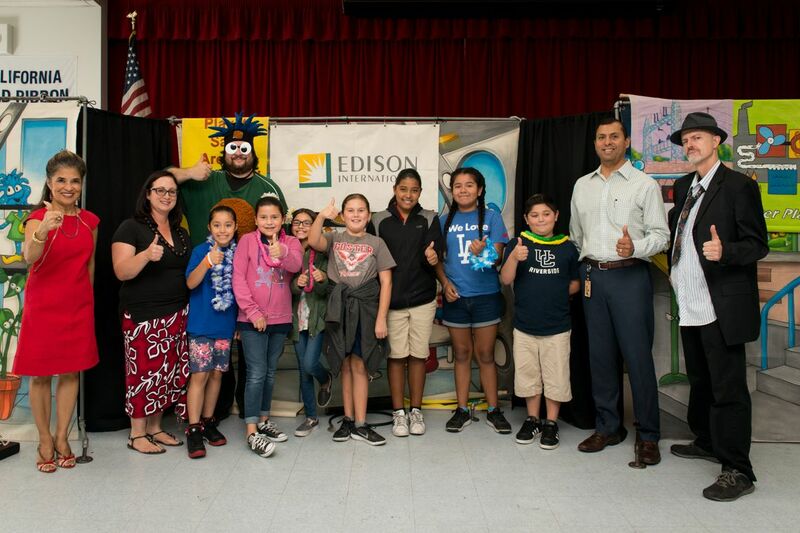 To educate students and schools about electrical safety, Edison International, the parent company of Southern California Edison, provided a $100,000 grant to the National Theatre for Children to produce the educational arts program, continuing a partnership that began in 2012. 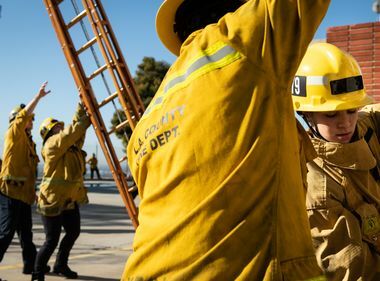 Agents of Safety is in the middle of its run until mid-October, totaling 80 performances that will be seen by more than 21,000 students and 890 teachers at 40 schools in SCE’s service area, including Tulare, Santa Barbara, Ventura, Riverside, San Bernardino, Orange and Los Angeles counties. Students and National Theatre for Children actors give a big thumbs up, along with, from left, Marissa Castro-Salvati, SCE Local Public Affairs, Carmen Caballero, Foster Elementary principal, and second from right, Andrew S. Martinez, SCE vice president of Safety, Security and Business Resiliency. 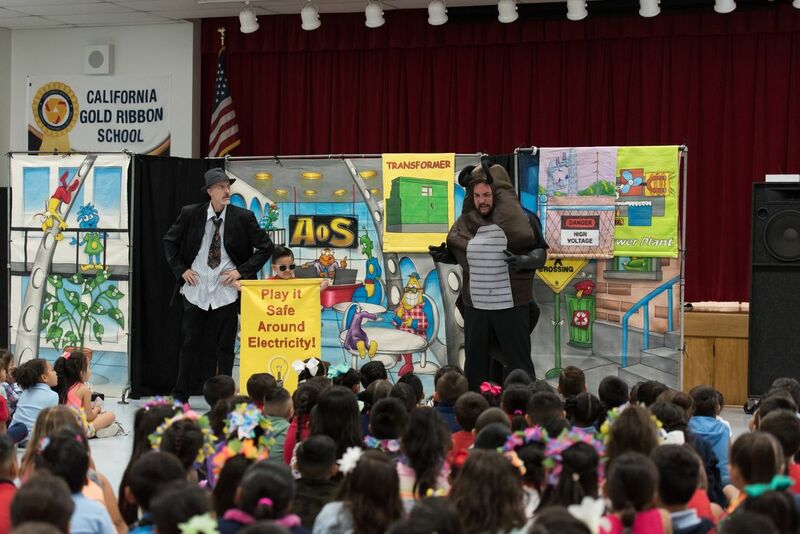 “The kids were really engaged and entertained, and I think they walked away with a very important message and awareness of electrical safety,” said Carmen Caballero, principal of Foster Elementary, of the two performances at her school. The school, which has a dual language program in Spanish, plans to use the program’s free bilingual student playbooks, teacher guides, e-books and digital games and activities to align with the safety lessons in the live show. Madison Nordin, 10, a fifth-grader, already knows a lot about electricity, thanks to her dad. She says he’s always reminding her not to mess with electricity because you can get electrocuted. She’s excited to take what she learned back home. “My dad is always teaching me about electricity, so now that I know more about it, he'll be happy — both my parents,” said Nordin. 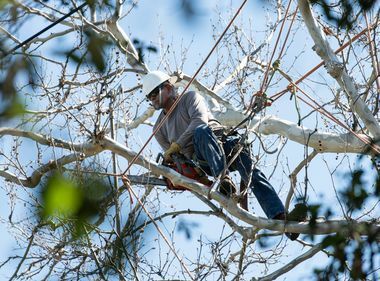 To learn more about electrical safety, visit sce.com/staysafe. For free online resources, videos and interactive games for kids, teachers and parents on electrical safety, visit sce.e-smartonline.net.